Like the Tudors? 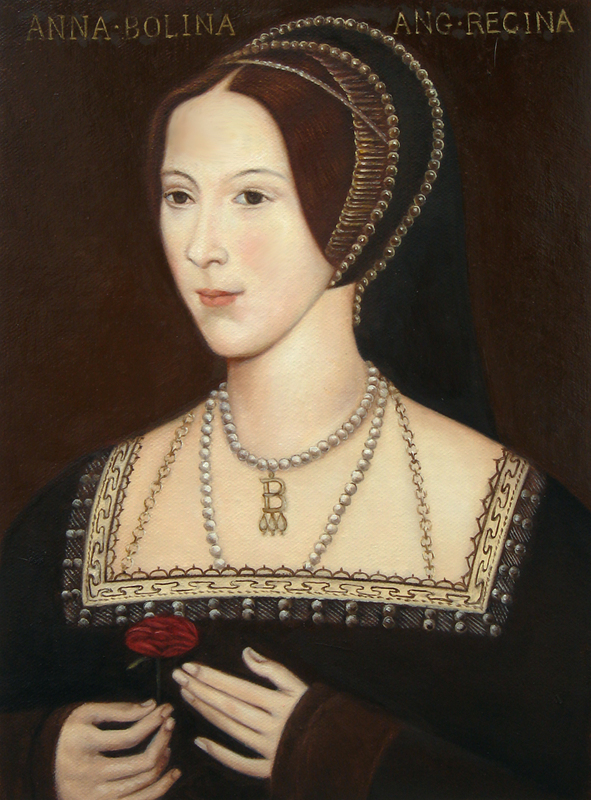 Here’s our oil painting of Anne Boleyn! 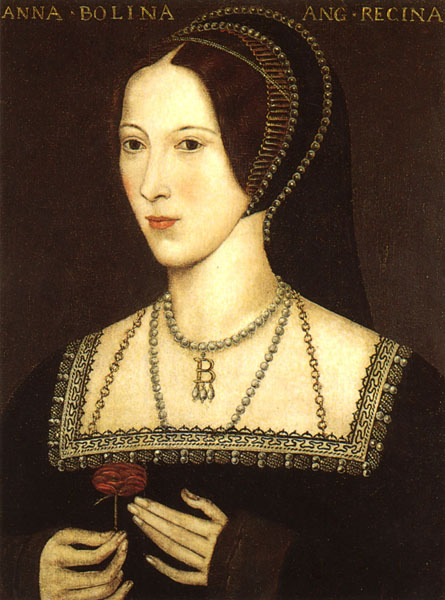 Anne Boleyn (c.1501/07 – 1536) was the second wife of King Henry VIII of England and was queen consort from 1533 until 1536. Anne Boleyn was also the first English queen to be publicly executed. Whether you view her as a victim of a tyrannical king or an ambitious manipulator it’s fair to say that even 500 years on we’re still intrigued and fascinated with her. A few months ago we were given the task of commissioning an oil replica of Anne Boleyn by an unknown artist. The small image of Anne is what the customer emailed over to us and the oil painting of Anne Boleyn below her is our oil replica. Fabulous Masterpieces works with some excellent framers. This frame was hand-made and painted black with a gold leaf inner. Back of the Anne Boleyn Framed Replica Oil Painting. Artist has signed his name. If you would like to view our short clip on our Anne Boleyn oil replica please click on the link. We’d love to hear from you! If you would like to add something, or ask a question concerning our oil paintings please leave a comment.